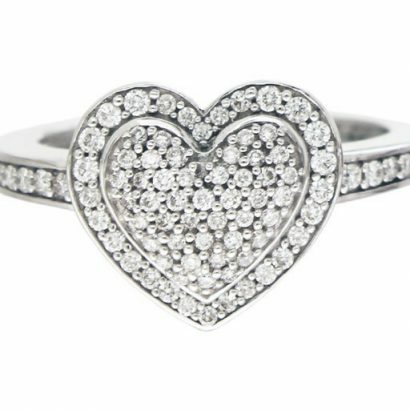 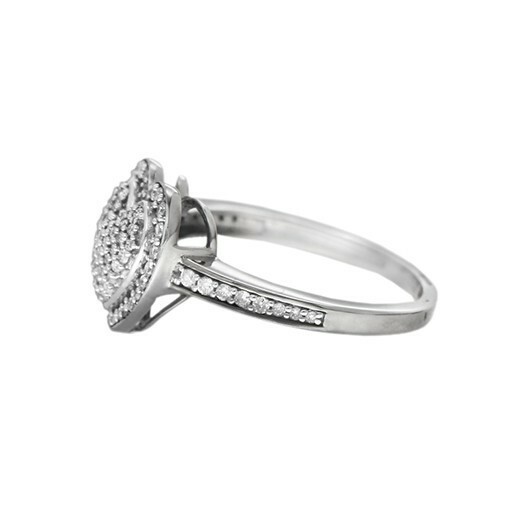 An exquisite and delicate ring representing eternal love. 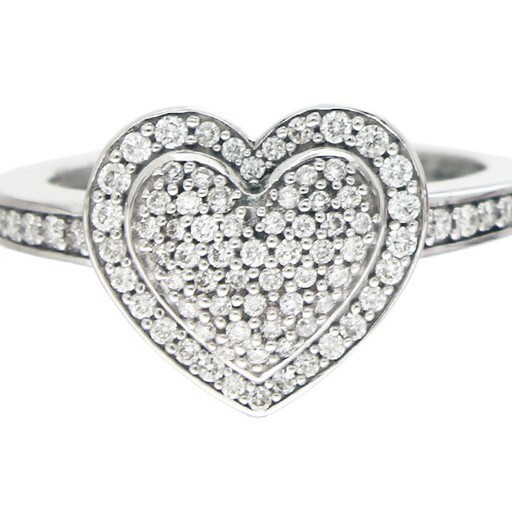 The two hearts are skillfully encased in 18 karat white gold and studded with a sparkling array of stunning diamonds. 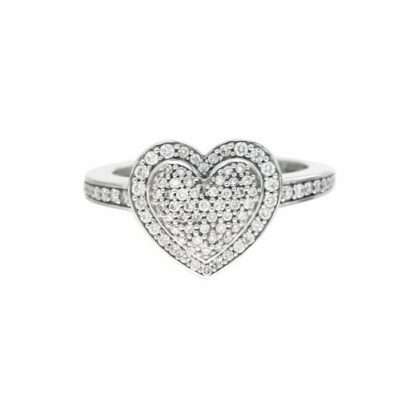 A precious gift for that special someone.